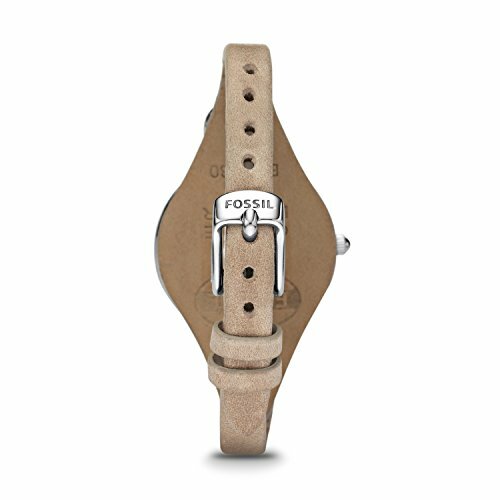 Designed around Fossil's signature D-Ring shaped hardware, this bestselling collection brings rich materials and signature design to transform your wrist from simple to chic. 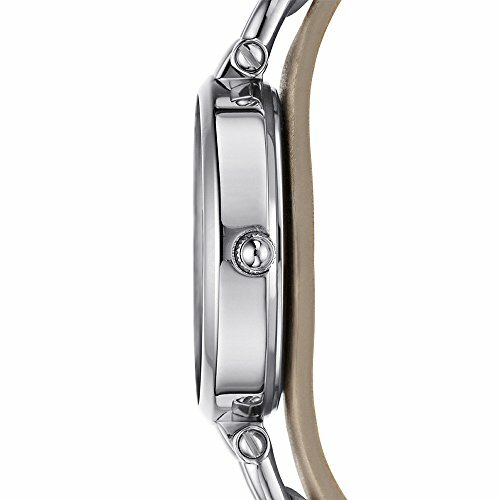 We love the vintage-inspired details of this gray leather and rose gold-tone stainless steel watch. 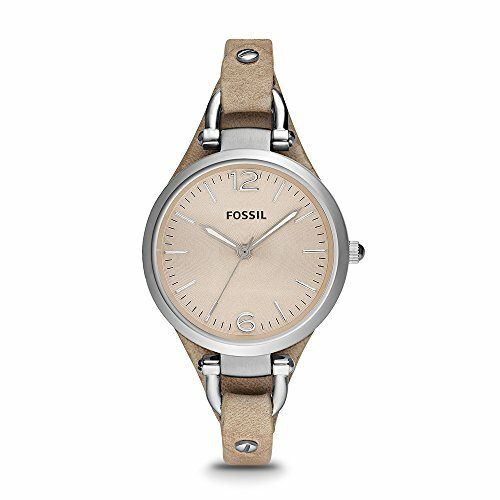 It's the perfect timepiece to wear day or night. This Georgia watch also features a three hand movement.